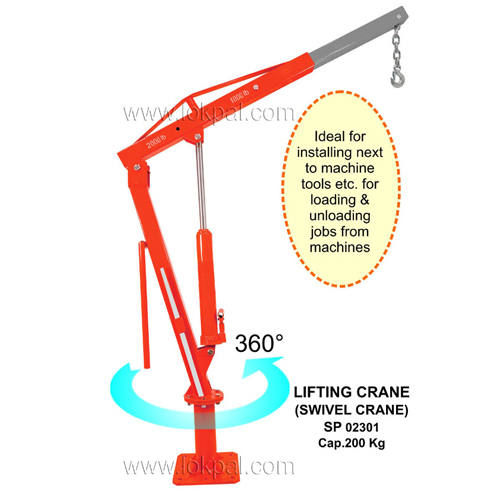 Offering best range of Hydraulic Floor Cranes, we have become a leading manufacturer. 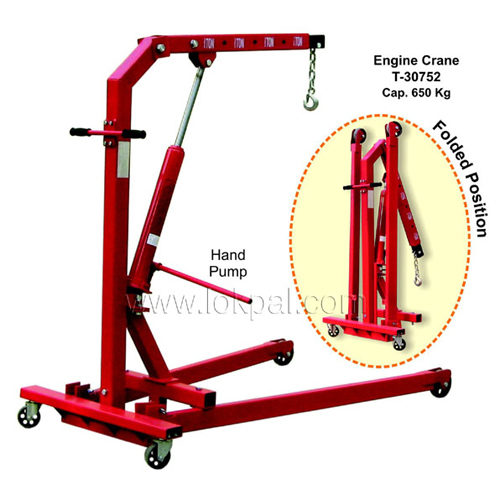 Holding immense expertise in this field, our professionals used high quality materials. 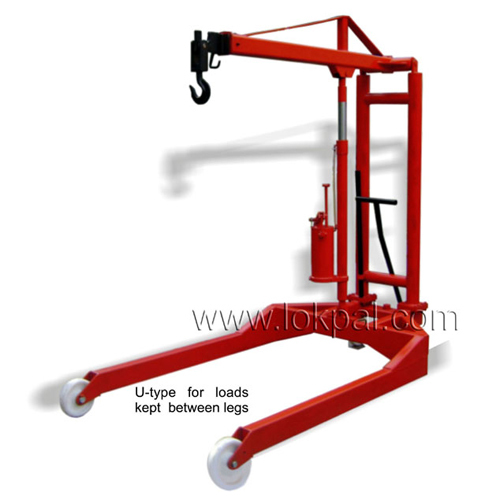 Beside this, the cranes are tested under various parameters for flawless performance. 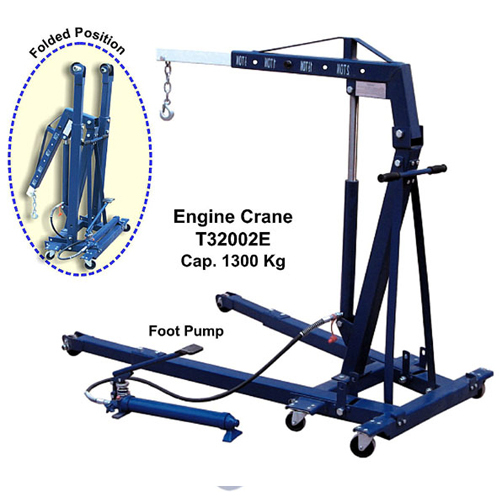 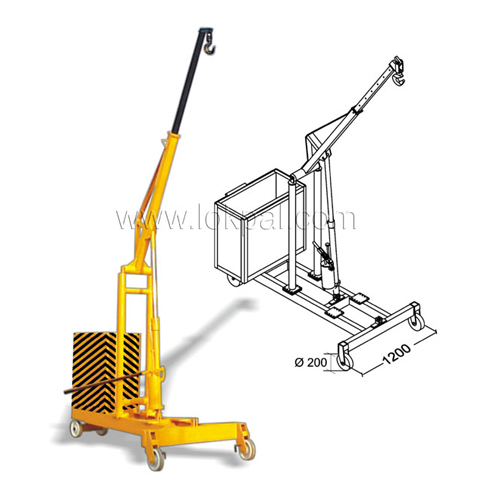 These cranes are required for moving heavy and medium weight objects from one place to another without any problem.